Wedding Street has one of the finest floral designers in Chennai, specializing in a variety of beautiful, unique and original floral designs for Weddings, Parties, Banquets, Corporate events, Inaugurations & more. 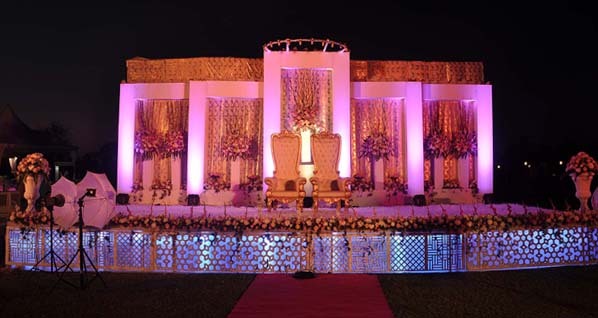 Their services cover decoration for convention halls, wedding backdrop decoration, engagement ceremony decoration, mandap decoration, party decoration and more. If you’re looking for the jaw dropping wedding decoration on your special day hire them.